His boisterous spirit and exuberant stage presence is an indication of a person seeking and living in light, love and happiness. 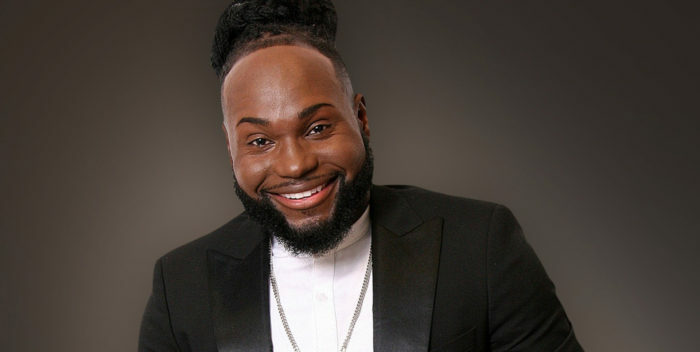 Gospel artist Robert Hawkins is that person. 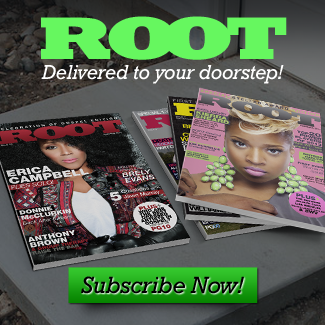 Robert is an independent artist with a hustle and drive that doesn’t stop. He criss-crosses the country each week ministering at churches and every venue or event he can confirm. His work ethic keeps him on Billboard Top Gospel sales chart with his EP RESERVED which debuted at #10 and keeps building his career and presence as a “New, Now, Next Generation” artist with a bright future. Robert released his hit single “Happy” in 2016 and his debut EP RESERVED in 2017. The “Happy” official music video followed and is playing on Christian and Gospel video shows around the country now. Robert is announcing the “Happy” DVD which will be available August 24 and is available for pre-order now via Robert’s website www.iamrhawkins.com. 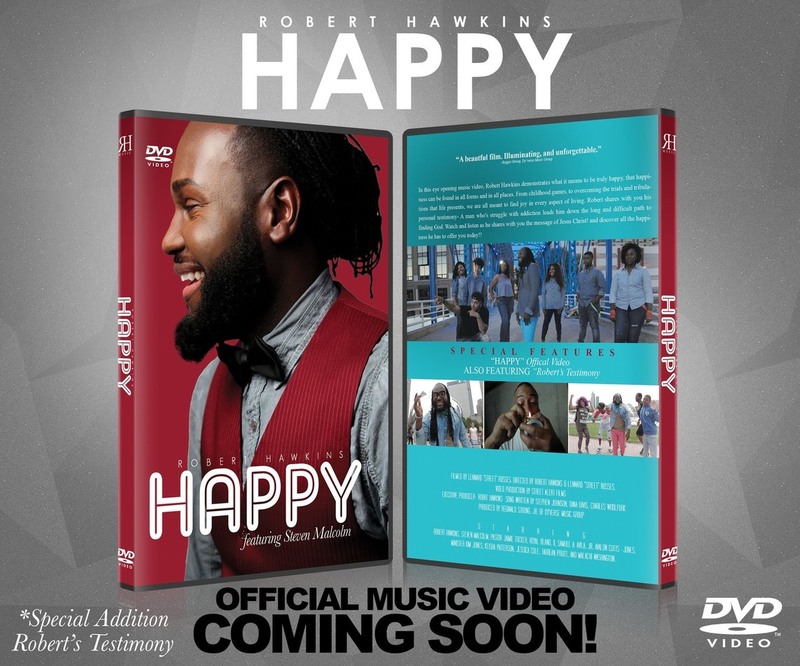 The HAPPY DVD includes the “Happy” official Music video, behind the scenes footage of Robert’s tours and live performances and a gripping and inspiring segment on Robert’s life testimony coming out of drug abuse into the Victory of The Lord. Robert’s hard work is rewarding the young singer with a string of indie music award nominations and awards. 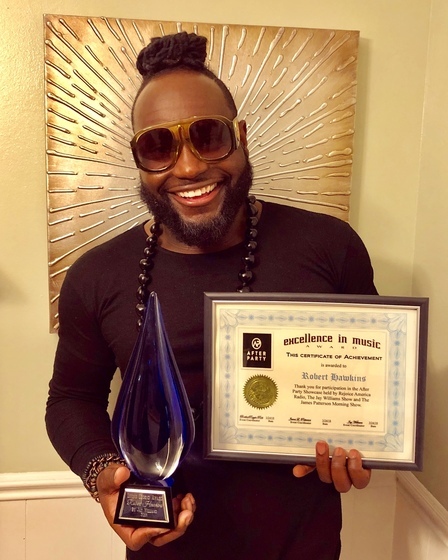 Robert was recently honored with the Living Legend Award and Excellence in Music by Rejoice America Radio, The Jay Williams Show and The James Patterson Morning Show during Stellar Awards week in March. 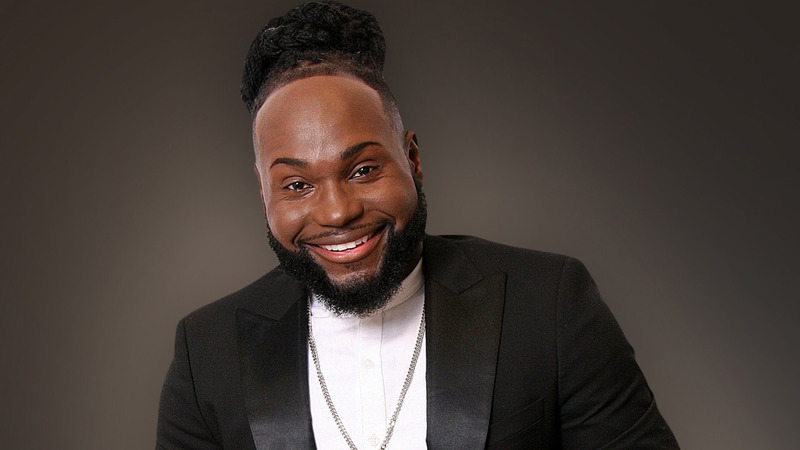 He is a 2X 2017 Rhythm Of Gospel Awards winner (Urban Contemporary Artist of the Year and Contemporary Male Artist of the Year), and now has a 2018 GULF COAST GOSPEL MUSIC AWARD nomination for Song Of The Year (“Happy”). The Gulf Coast Gospel Music Awards will be handed out September 1. 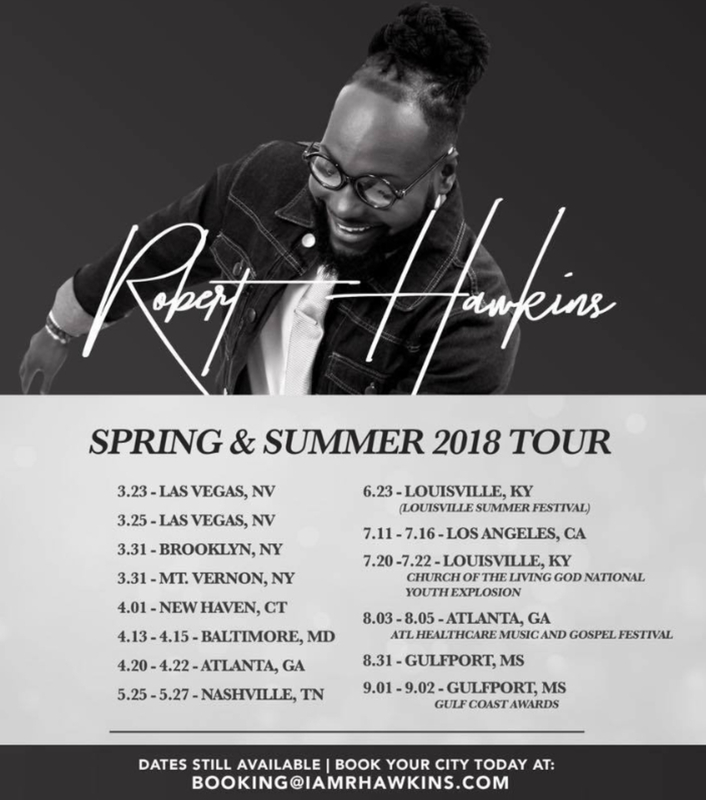 Robert continues on his monthly tours and, so far, will impact six states this Spring and Summer with more dates to be added.